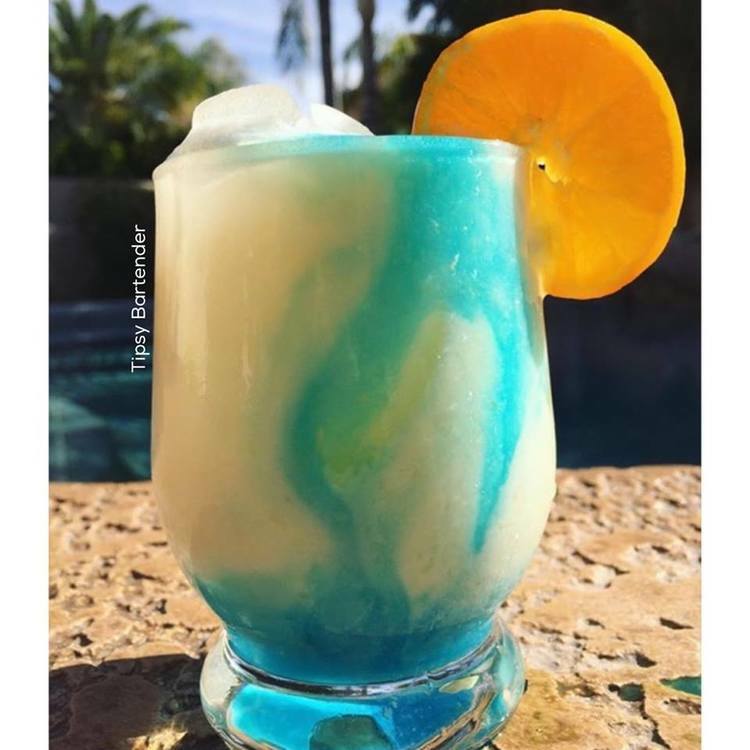 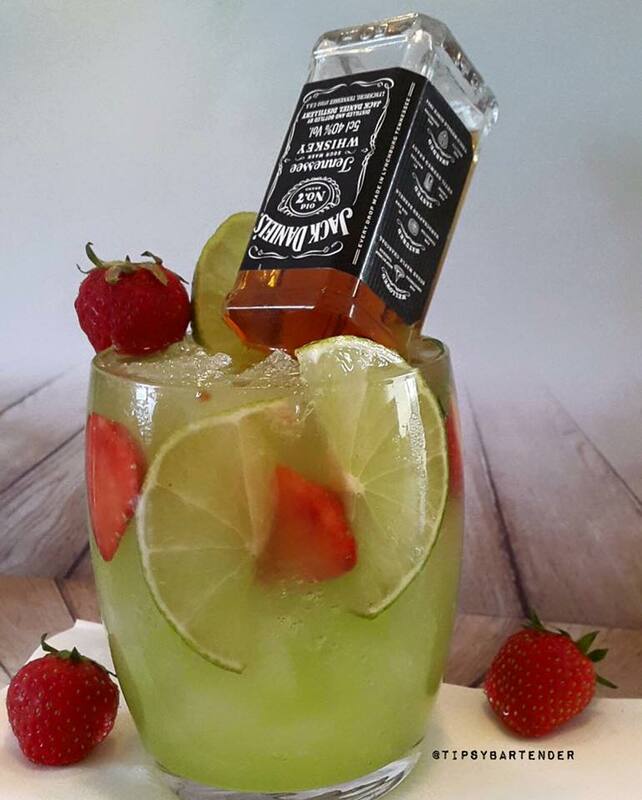 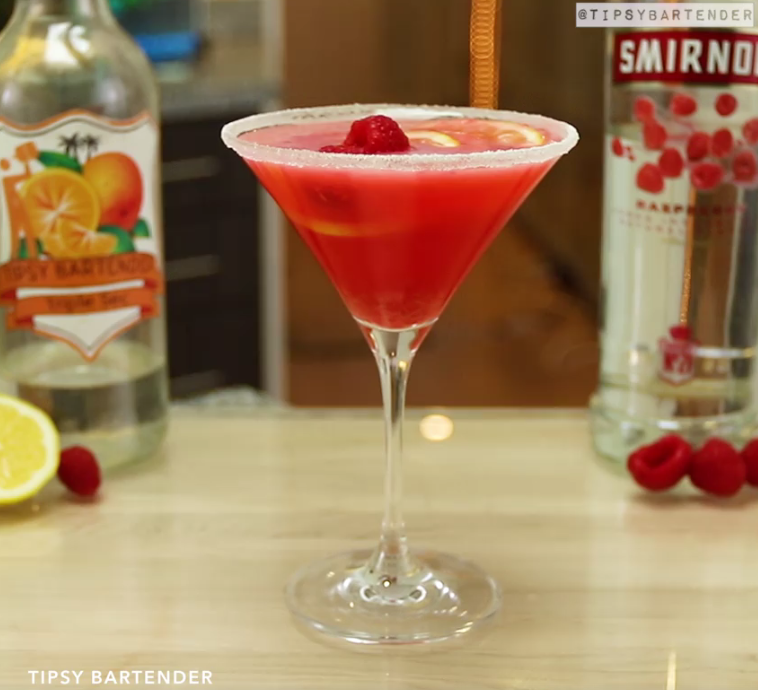 Check out this amazing twist on a Margarita! 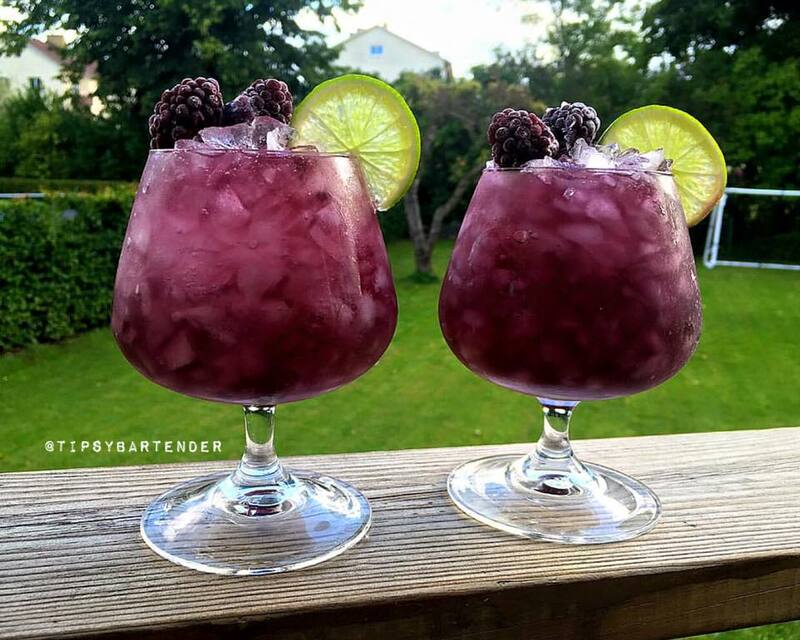 The Wine-O-Rita! 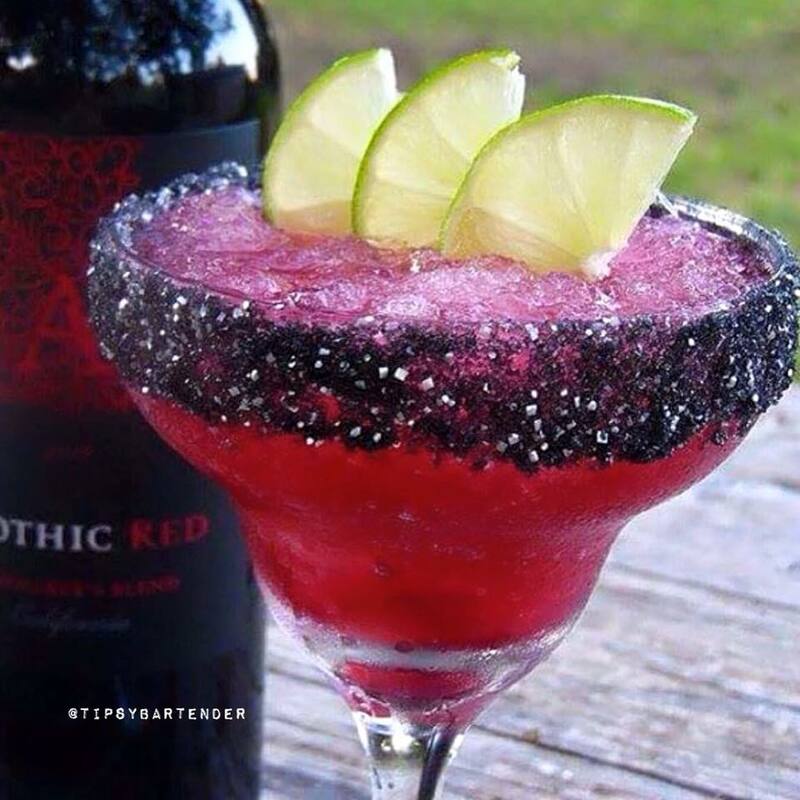 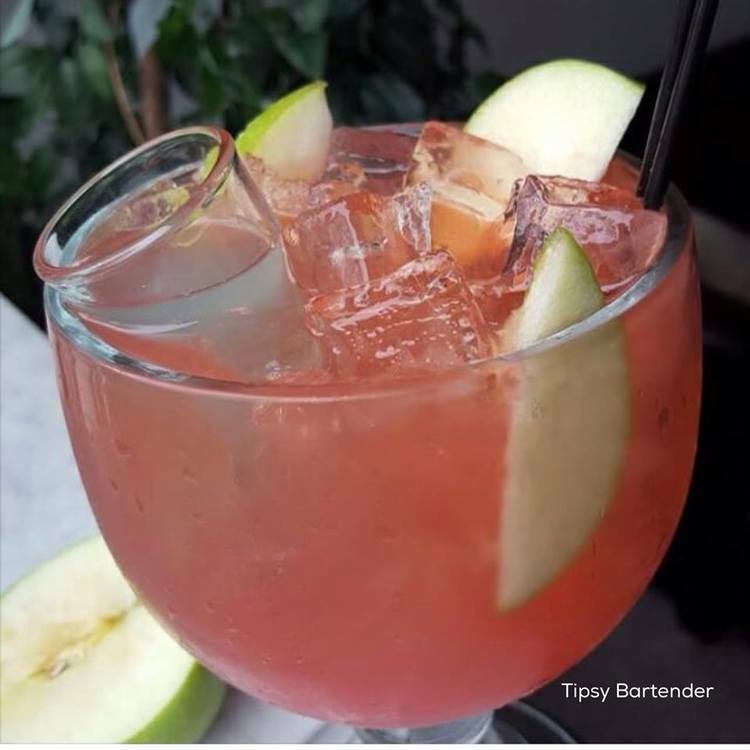 Our Wine-O-Rita is made with Red Wine, Tequila, Triple Sec, and Sweet and Sour!Directions: Rim glass with Black Hawaiian Black Glitter Salt. 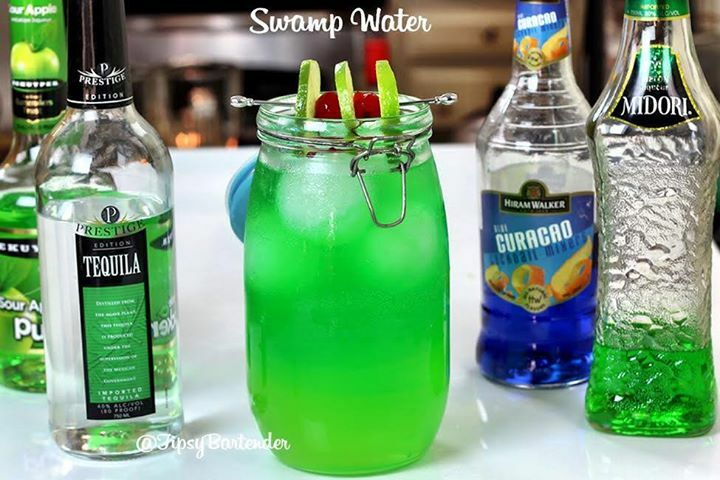 Add crushed ice and add to cocktail shaker. 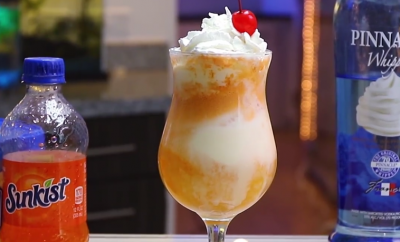 Shake with ice and strain into prepared glass. 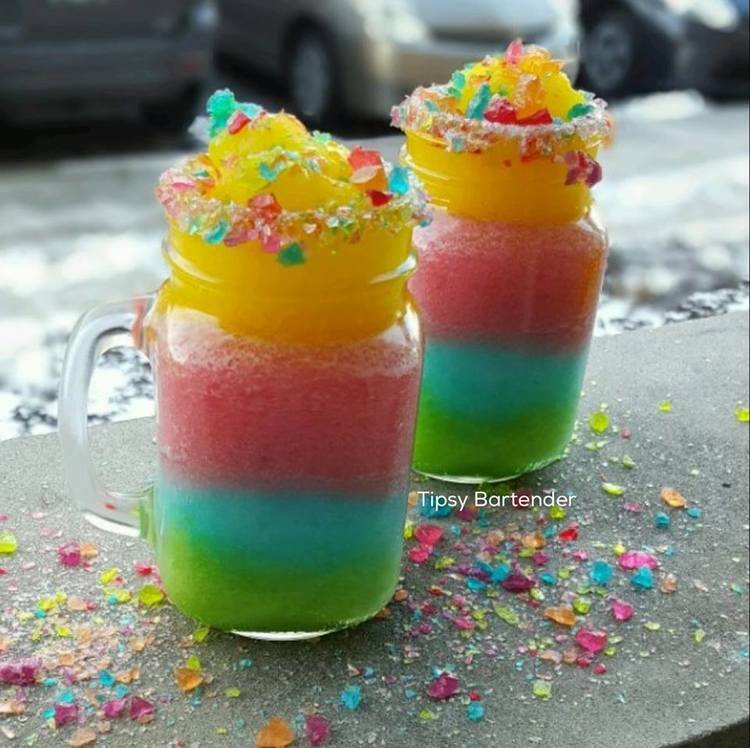 Garnish: Hawaiian Black Glitter Salt, Lime Fan!